To build an intelligent robot, we have to develop an autonomous mental development system that incrementally and speedily learns from humans, its environments, and the Internet. Therefore, we propose an ultra-fast, multimodal, and online incremental transfer learning method using STAR-SOINN(STAtistical Recognition - Self-Organizing and Incremental Neural Networks). We conducted a comparison experiment to evaluate our method. The result suggests that the recognition accuracy is higher than the system that simply adds the modalities. In addition, the proposed method can work very fast (approximately 1 second to learn one object, 25 milliseconds for a single recognition). And it could estimate attributes of "unknown" objects by transferring attribute information of known objects. 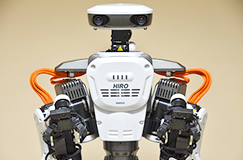 Finally, we discuss that this system potentially becomes the base technology for future robots. To build an intelligent robot, we must develop an autonomous mental development system that incrementally and speedily learns from humans, its environments, and electronic data. This paper presents an ultra-fast, multimodal, and online incremental transfer learning method using the STAR-SOINN. We conducted two experiments to evaluate our method. The results suggest that recognition accuracy is higher than the system that simply adds modalities. The proposed method can work very quickly (approximately 1.5[s] to learn one object, and 30[ms] for a single estimation). 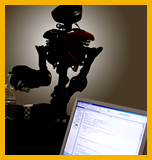 We implemented this method on an actual robot that could estimate attributes of "unknown" objects by transferring attribute information of known objects. 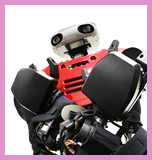 We believe this method can become a base technology for future robots. In this paper, the authors propose a three-layer architecture using an existing planner, which is designed to build a general problem-solving system in a real world. A robot, which has implemented the proposed method, forms the concepts of objects using the Self-Organizing Incremental Neural Network, and then acquires knowledge, online and incrementally, through interaction with the environment or with humans. In addition, it can solve general-purpose problems in a real world by actively working with the various acquired knowledge using the General Problem Solver. 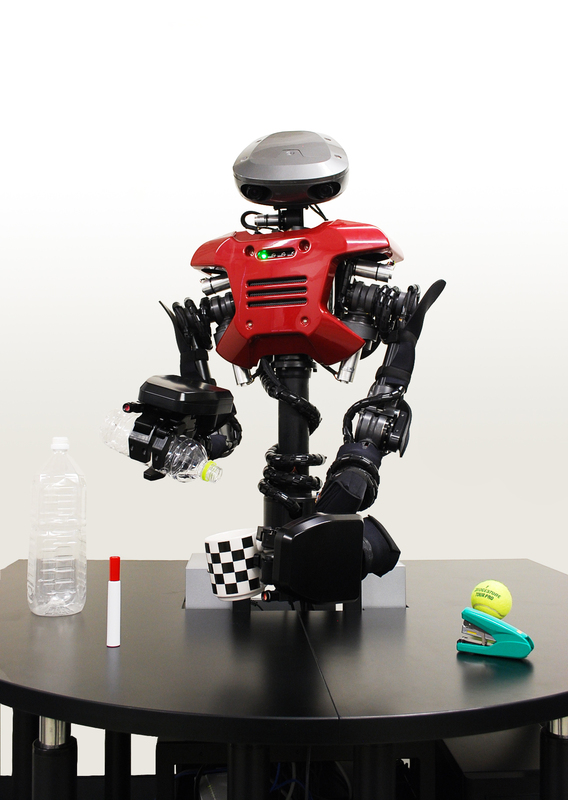 In the experiment, the authors show that the proposed method is effective for solving general-purpose problems in a real world using a humanoid robot. In this paper, we propose an intelligent architecture that meets all the properties required for the Autonomous Mental Development. 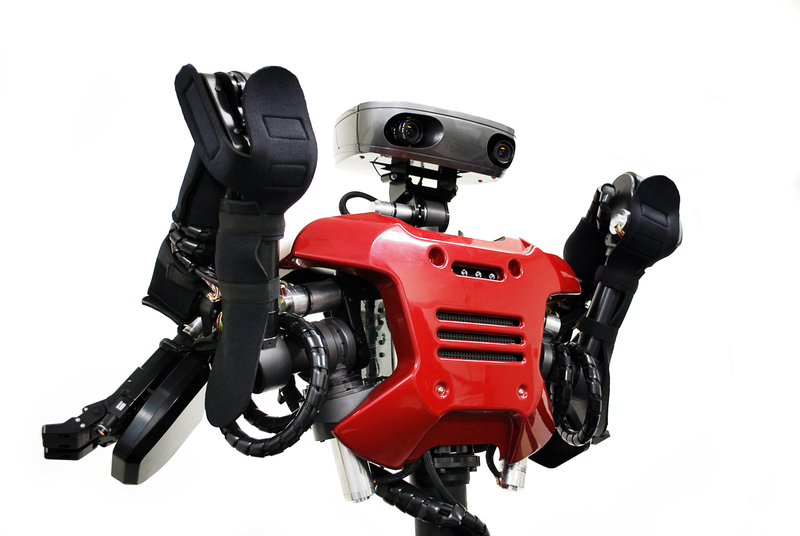 In addition, we argue about a mechanism for robots to acquire and manage common sense. This paper presents an unsupervised approach of integrating speech and visual information without using any prepared data. 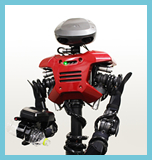 The approach enables a humanoid robot, Incremental Knowledge Robot 1 (IKR1), to learn word meanings. 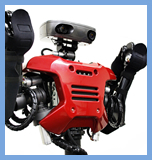 The approach is different from most existing approaches in that the robot learns online from audio-visual input, rather than from stationary data provided in advance. 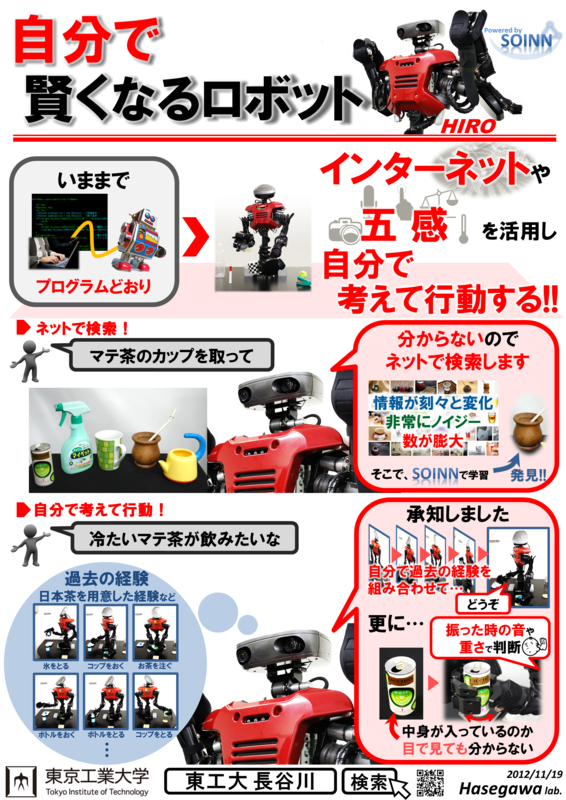 In addition, the robot is capable of learning incrementally, which is considered to be indispensable to lifelong learning. A noise-robust self-organized growing neural network is developed to represent the topological structure of unsupervised online data. We are also developing an active-learning mechanism, called "desire for knowledge", to let the robot select the object for which it possesses the least information for subsequent learning. Experimental results show that the approach raises the efficiency of the learning process. 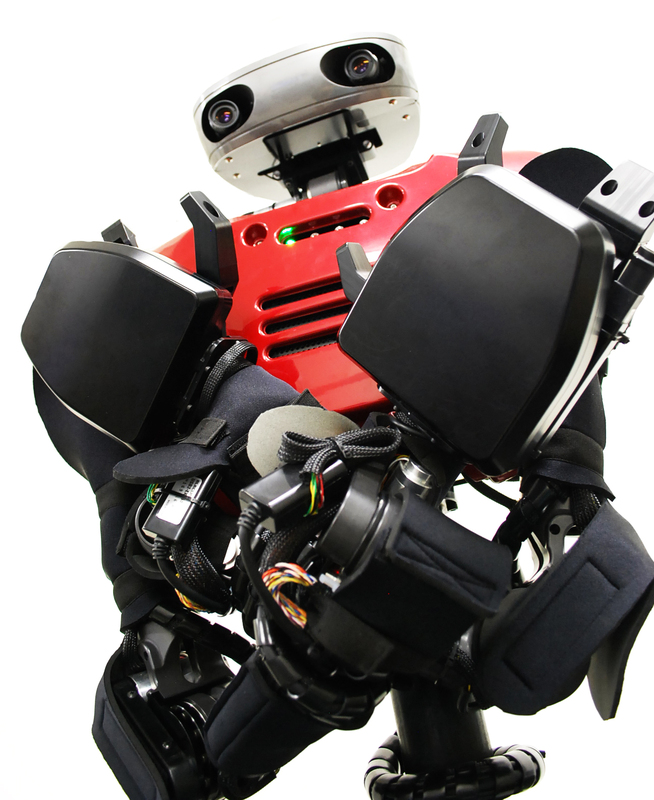 Based on audio and visual data, they construct a mental model for the robot, which forms a basis for constructing IKR1's inner world and builds a bridge connecting the learned concepts with current and past scenes. We present a new approach for online incremental word acquisition and grammar learning by humanoid robots. Using no data set provided in advance, the proposed system grounds language in a physical context, as mediated by its perceptual capacities. It is carried out using show-and-tell procedures, interacting with its human partner. Moreover, this procedure is open-ended for new words and multiword utterances. These facilities are supported by a self-organizing incremental neural network, which can execute online unsupervised classification and topology learning. Embodied with a mental imagery, the system also learns by both top-down and bottom-up processes, which are the syntactic structures that are contained in utterances. Thereby, it performs simple grammar learning. 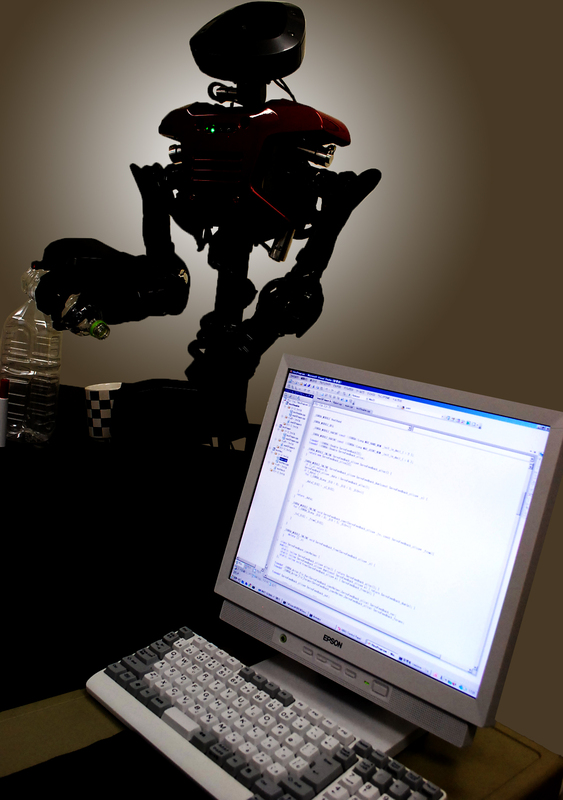 Under such a multimodal scheme, the robot is able to describe online a given physical context (both static and dynamic) through natural language expressions. It can also perform actions through verbal interactions with its human partner. Copyright © O.Hasegawa Lab., Tokyo Institute of Technology. All Rights Reserved.